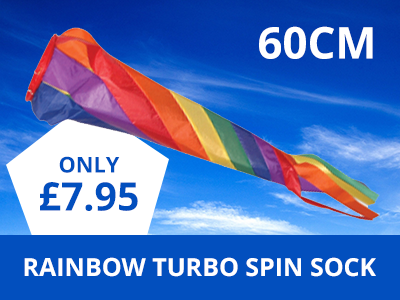 Are you heading to a Pride event or simply want to show your support for the LGBT community at upcoming festivals or parties? 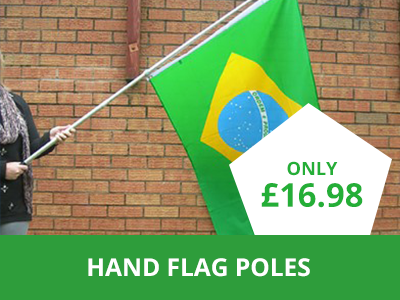 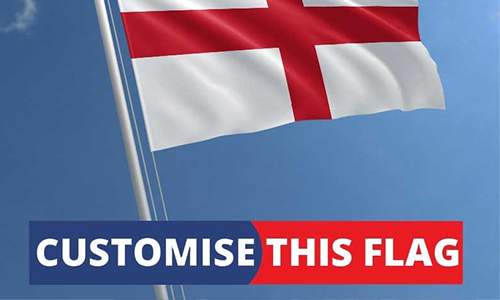 At the Flag Shop we have a large collection of rainbow flags to celebrate every occasion. 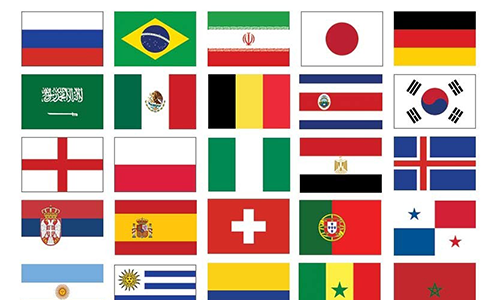 Featuring the colours red, orange, yellow, green, blue and purple, this freedom flag design was first created by the San Francisco artist, Gilbert Baker back in 1978 and it still enjoys a prominent place within the gay community, due to its representation of diversity. 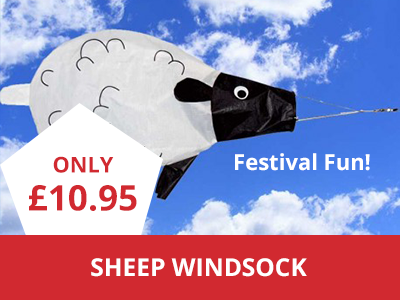 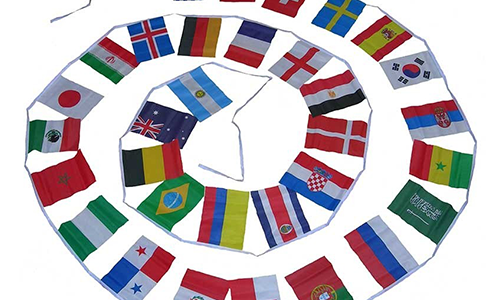 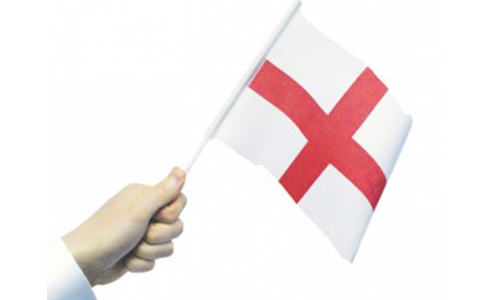 Now with the Flag Shop, you can choose from spin socks and table flags to giant bunting and full-size flags; we have something that everyone will love.